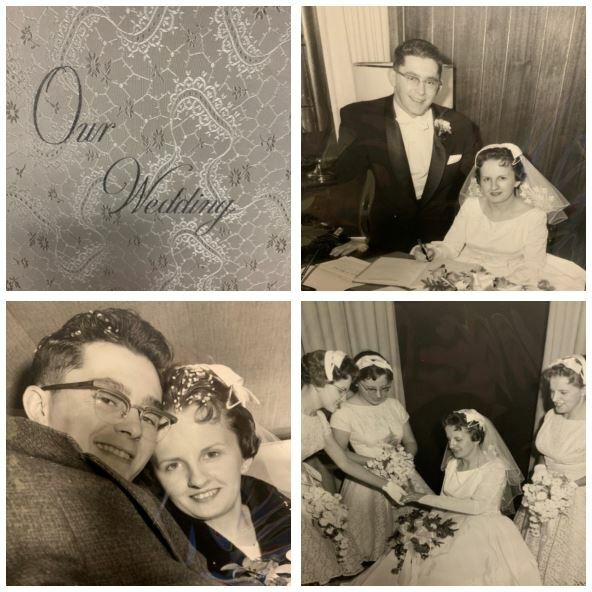 Our Street Crimes Unit has recovered an old wedding album. We are looking to return the album to its rightful owners and are seeking the public’s help as we are unable to determine when or where these photos were taken. If anyone recognizes this wedding party, please call Const. Mark VanderGriendt at markvan@chatham-kent.ca or 519-436-6600 extension #293.